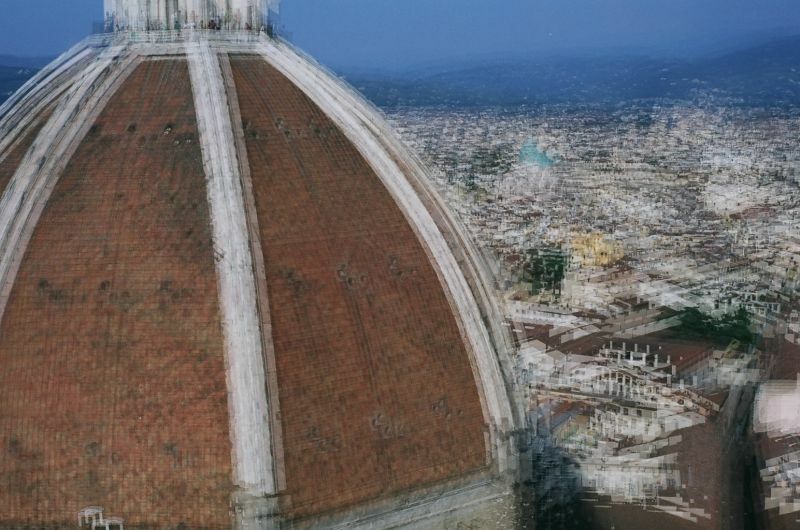 This dome is of Firenze's duomo. I climbed the bell tower just beside the duomo on foot on that hot summer day. I was overwhelmed by the breathtaking scene. Without a tripod, I exposed five times on same cut. Just wanted to try another new thing.